Dengue is a mosquito-borne flavivirus debilitating disease with high prevalence in most tropical and sub-tropical regions. Dengue is a painful disease that is also known as ‘break bone’ fever due to the excruciating bone and joint pain associated with it. No therapeutics have been discovered for treatment of the disease caused by four closely related dengue viruses (DEN-1, DEN-2, DEN-3 and DEN-4). Therefore, focus has been mainly on prevention by controlling the vectors being borne. Severe dengue was discovered in the 1950s during dengue epidemics in Philippines and Thailand. The disease has since spread to Asian and Latin America countries and is one of the leading causes of hospitalization and deaths among children and adults in these regions. Member states in three of the WHO regions regularly report the annual number of dengue cases. These statistic suggest that the number of dengue cases increased from 2.2 million in 2010 to 3.2 million in 2015. The actual number remains underreported. One recent estimate by Bhatt et al., (also quoted by the WHO) mentions that there are around 390 million dengue cases worldwide each year, with number of cases reported increasing each year. In 2015, 2.35 million cases of dengue were reported in the Americas alone, of which 10,200 cases were diagnosed as severe dengue that led to 1,181 deaths. Dengue is a pertinent health issue affecting people across South America, Europe, and Asia. A large number of dengue outbreaks were reported worldwide in 2015, with over 169,000 cases in the Philippines and over 111,000 suspected cases of dengue in Malaysia. This was a staggering 59.5% and 16% increase respectively in the number of cases compared to that in 2014. The global dengue vaccines market therefore, offers lucrative growth opportunities for vaccine manufacturers. Sanofi Pasteur’s Dengvaxia, is the culmination of over two decades of scientific innovation and collaboration. The vaccine received its first marketing authorization in 2015, in Mexico. Dengvaxia is the world’s first licensed vaccine for prevention of dengue. 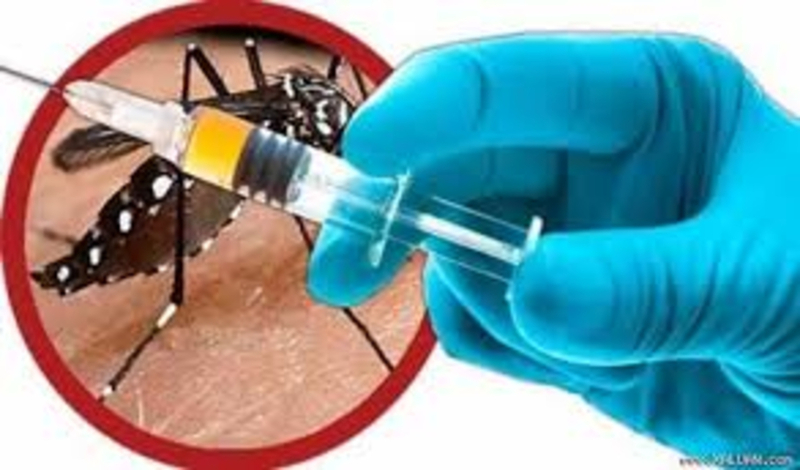 It is a tetravalent dengue vaccine that prevents the disease from all four dengue viruses in people aged 9 to 45 years. Sanofi launched the world’s first public dengue vaccination program in the Philippines (2016), followed by Brazil. Dengvaxia is approved in 10 endemic countries worldwide, namely, Singapore, Mexico, the Philippines, Paraguay, Brazil, El Salvador, Costa Rica, Indonesia, Peru, and Guatemala. The global dengue vaccines market is thus, expected to expand with growing market approvals. India is however taking a precautionary approach in approving this vaccine due to lack of studies among the population in the country. A scientist in India has developed a dengue vaccine that was successfully tested in monkeys. If successful in human trials, this could be a breakthrough invention for prevention of dengue among the populace in the country. Moreover, various philanthropists and global organizations are investing in developing vaccines for malaria and dengue.